← How to extract text in columns from a .pdf? 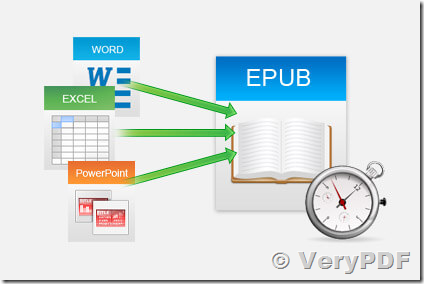 Extract Text Based on Columns & Multi-layer PDF File. "PDF to ePub Converter Command Line" for Windows. The easiest way to build EPUB eBooks ever. Build EPUB eBooks from 10+ popular formats (.doc, .pdf, .html, .txt, .chm, etc.). Add up to 100 files to a single EPUB eBook at one time. Support customizing eBook cover, info, layout, tables of contents, etc. Output the standard eBook format compatible with most popular e-Readers. 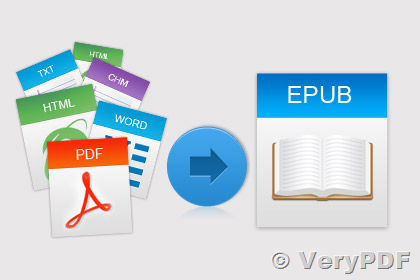 Convert PDF to EPUB Easily. Convert PDF to EPUB eBooks while keeping the original text, graphics, images, hyperlinks, and layout. Empower users to customize font size, background color in the output EPUB file. Full guide about converting PDF to ePub. PDF to EPUB Converter converts PDF files that are protected from being copied, edited, and printed to EPUB format directly. Users can also enter the right password to convert an Open Password protected PDF to EPUB eBook. "PDF to ePub Converter Command Line", a simple and powerful EPUB eBook creator, is designed to provide you with the easiest solution to build your own EPUB eBooks. It can help you quickly create an EPUB eBook from up to 100 files in most popular formats at one time. Also you can customize the book cover, info, layout, tables of contents to make your eBook personalized. After finishing your own EPUB eBook, you can check it on your PC with Adobe Digital Editions immediately, and then publish, share it, or read it on your favorite e-Readers. EPUB (short for electronic publication) is a free and open e-book standard by the International Digital Publishing Forum (IDPF). Files have the extension .epub. EPUB is designed for reflowable content, meaning that the text display can be optimized for the particular display device. The format is meant to function as a single format that publishers and conversion houses can use in-house, as well as for distribution and sale. It supersedes the Open eBook standard. Which kind of tools could make PDF or HTML readable in ebook and publishable on web and blog? 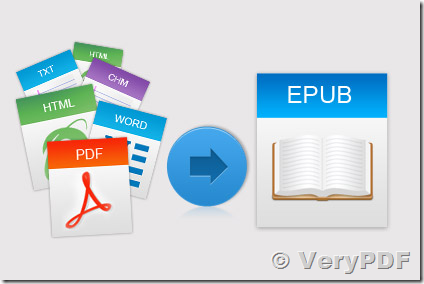 How to convert from HTML file to EPUB file? What is the best HTML to EPUB Converter? How do I sync this ePub file to my iPad? This entry was posted in ePub to iPhone Transfer and tagged html to epub, image to epub, pdf to epub, rtf to epub. Bookmark the permalink.